Chairman Kerri Saxby welcomed 80 people to the November meeting of Newark Business Club. As well as encouraging more relaxed networking by challenging guests to create the tallest tower of spaghetti which could hold a marshmallow, Kerri reminded guests of a couple of business events taking place this month. In addition to the Google Digital Garage event taking place at Castle House later in the day, Kerri encouraged members to support the Futures First Expo and those who are due to host a stand or speaker slot. The Chairman also highlighted that Small Business Saturday is taking place on Saturday 1st December. The grassroots campaign aims to highlight some of the fantastic small businesses within our community. Kerri asked that those taking part tag Newark Business Club into their social media posts on the day, which the club account will then share with its audience. 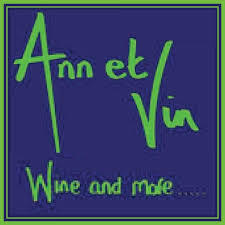 Ann Hayes from meeting sponsor Ann et Vin was applauded for recently celebrating her 14th year in business in Newark. Ann, from the independent wine and spirits retailer, took the opportunity to tell members that she stocks more than 500 different wines and over 80 varieties of gin. Ann reminded members that with Christmas around the corner, she’s on hand to offer advice on corporate gifts for businesses and treats for the family. Ann kindly pulled the card from the hat and selected Jill Brown from Business Savings Experts as the winner of the free hub write up opportunity. Jill and Mark Brown of locally-based Business Savings Experts help businesses save time and money with specialist procurement support on business utilities. Including energy, telecoms, insurance, waste, office consumables, copiers, vehicles, business and water rates. Savings identified average 25%. Benefiting nine out of 10 customers with 100% of savings identified retained by the client. Call Business Savings Experts for free on 01636 658779 or 07551 122470 for a no obligation cost review. Travel Choice is a project managed by Nottinghamshire County Council to encourage more walking, cycling, public transport use and car sharing across Newark. Having already established a link with several large local companies including Timico, Team Knowhow and The Barcode Warehouse, Vicky Lewis and her colleague shared some of the benefits of the scheme for businesses. Rosie Smith, an agent for the Bank of England’s Agency for the East Midlands, attended the meeting and shared highlights from the Monetary Policy Committee’s Inflation Report. She also talked about the impact of unemployment levels, business investments and the potential impact of Brexit. 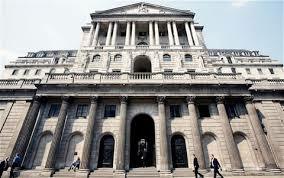 The Bank of England would like your help. Rosie Smith is keen to secure input from local businesses on the future of money, payments and the financial system. To read more and to take part click here. 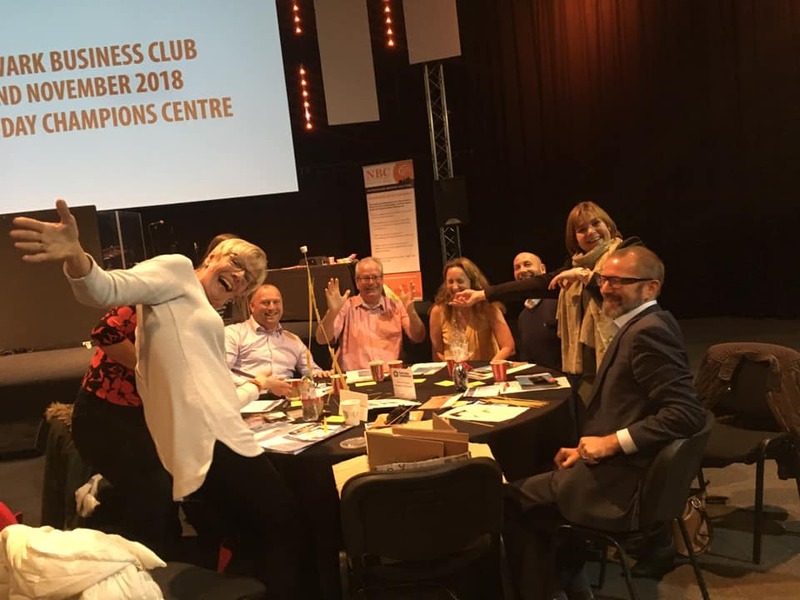 The next Newark Business Club meeting is on Friday 7th December at the Everyday Champions Conference Centre and, remember, newcomers come FREE!